Home > News > Hope for EBR - Again!! Hope for EBR - Again!! 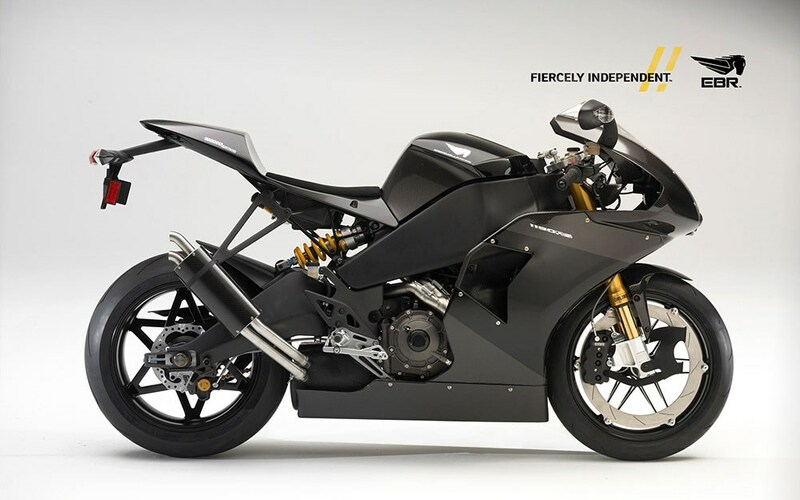 Erik Buell Racing looks set to start building bikes again after two separate cash injections put the firm back on an even enough keel to reopen its doors to staff, rescuing the company from probable permanent closure after filing for bankruptcy in April this year. First to pour resources into the ailing business, founded and run by American Erik Buell, was Hero MotoCorp Ltd – the Indian biggie that already owned a 49% share of EBR after a $25million investment in 2013. The firm acquired Buell’s consulting business assets for $2.8 million, before American Metals LLC also stepped in to the breach with a further investment of $2.25million. While Hero has little interest in EBR bikes, Buell and his R&D team were instrumental in the development of new Hero models, and it’s this part of the business that Hero was keen to protect. Conversely American Metals LLC are only interested in getting EBR back up and running as a fully-formed manufacturer. Erik Buell Racing rose from the ashes of its former incarnation, Buell Motorcycles, after Harley-Davidson (which wholly owned the firm from 2003 to 2009) offloaded the marque to focus on its own core brand following a torrid time in international markets, while also unloading its largely unprofitable ownership of MV Agusta (from 2008 to 2010). 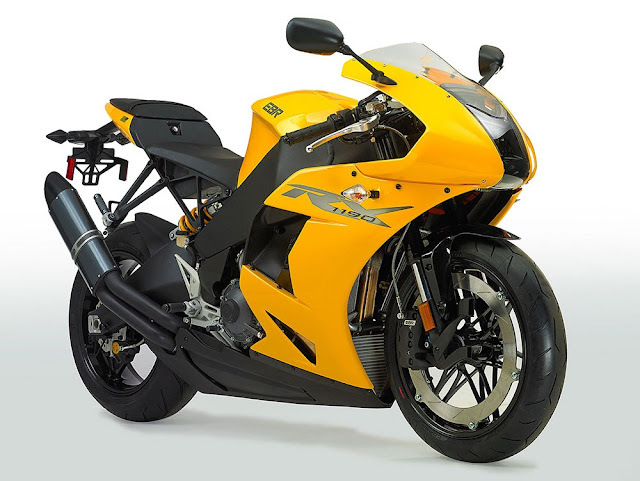 Born from Buell’s desire to continue his own very particular style of motorcycle development and production, EBR was founded as an independently-owned outfit in 2009 that initially focused on development through racing, while the company inevitably moved back towards production bikes after Hero MotoCorp’s investment in 2013. The result was the 1190RX superbike, and 1190SX super-naked, both of which received critical acclaim, but couldn’t achieve the critical sales momentum needed to give EBR enough cash-flow to survive. With sales falling short EBR filed for bankruptcy on April 15 and ceased all operations, with rumored debts of around $20million. Erik Buell blamed his ambition for the difficulties, claiming that they had grown the too quickly, with costs accelerating too far ahead of financing and bike sales. 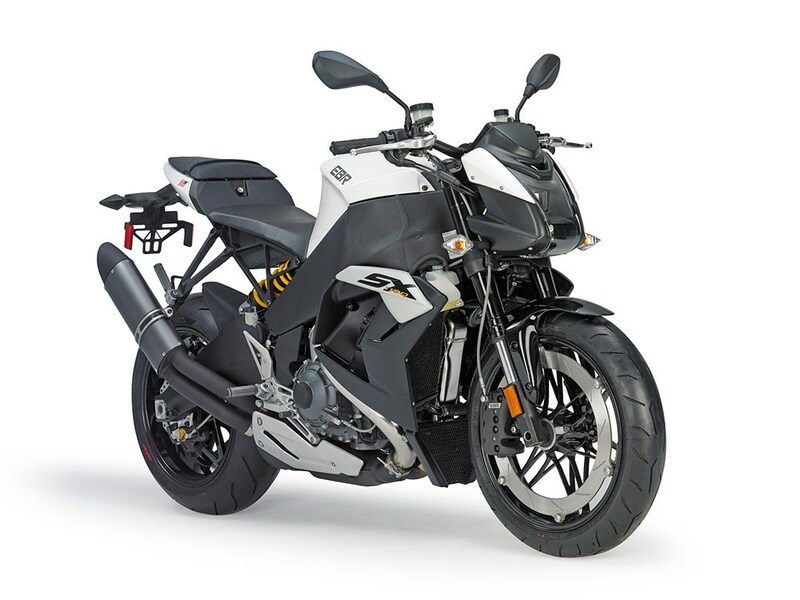 Although no official statement has been made about when more new bikes might roll off the production lines, it looks like the doors will be opening again imminently, with Erik Buell back at the helm as President, and Belfer taking the roll of CEO. What is less clear is whether the rejuvenated EBR will concentrate solely on production bikes for the road, or if the firm’s superbike racing aspirations are still intended to be an important part of the firm’s future.